All Big River homes currently listed for sale in Big River as of 04/21/2019 are shown below. You can change the search criteria at any time by pressing the 'Change Search' button below. "Stunning Hacienda Home in Big River! 3 spacious bedrooms 2 bathrooms with 2200+ Sq Ft. Beautiful kitchen with Island and Breakfast Bar overlooks the Large Family Room with Cozy Brick Fireplace/Hearth and Large Sliding Glass Doors that open to the Rear Yard. Spacious Master Bedroom has Walk-in Closet. Convenient Inside Laundry Room. 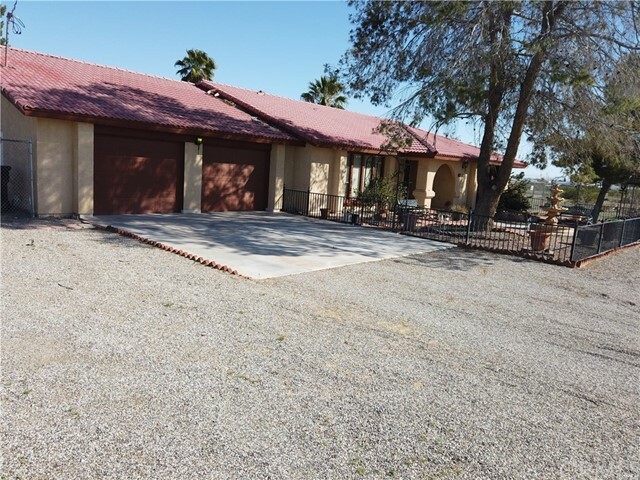 3 Car Garage: 1 - 2 Car Garage and 1 - 1 Car Garage with lots of additional parking. Large Utility Shed. Spacious backyard is ideal for entertaining with a long cover"
"READY FOR SUMMER FUN ?? 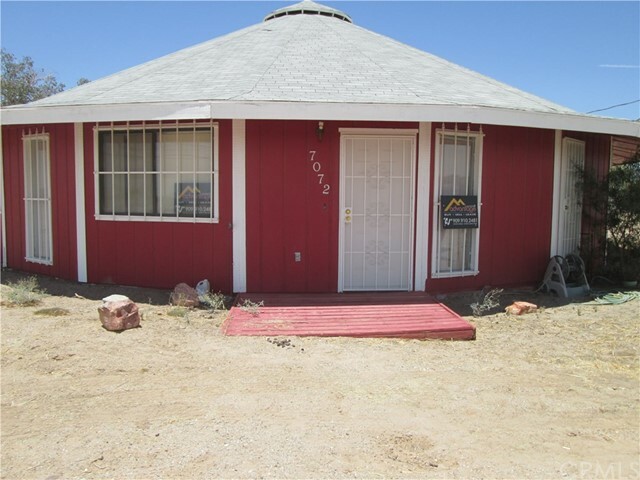 *** WOW ***ADJACENT LOT INCLUDED IN SALE OF THIS RED ROUND HOUSE ** (TOTAL LOT Sz.=45,462sf ** [APN:066128310W001] *** UNIQUE DESIGNED HOME ~ 2 BLOCKS FROM THE COLORADO RIVER *** MAKE IT YOUR HOME AWAY FROM HOME *** There is Plenty of space for All YOUR TOYS ** Step into the Open Living/Dining Rm Combo with Tall Ceilings; Loads of Windows for bright Rooms; Travertine Tile Flooring that tastefully flows thru the home *** This 3-Bd/2.5-Bath, 1,275sf (S) of Living Space has "
"Here is a great property on .61 acres! 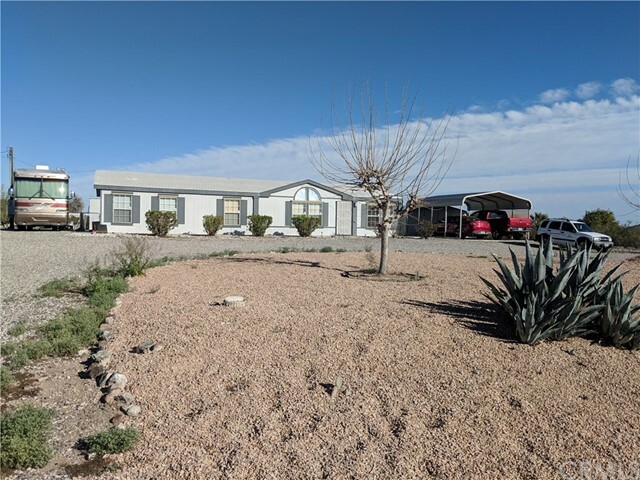 Fabulous views, all fenced with RV access and huge separate work shop/storage building. 3 bedrooms with an open floor plan, wood burning stove, kitchen and kitchen nook! 2 car garage with enough space to build a second garage. Have fun with winter and summer sports. Perfect place for dirt bike riding, ATV's, shooting, Water sports, jet skiing, boating and anything water related. 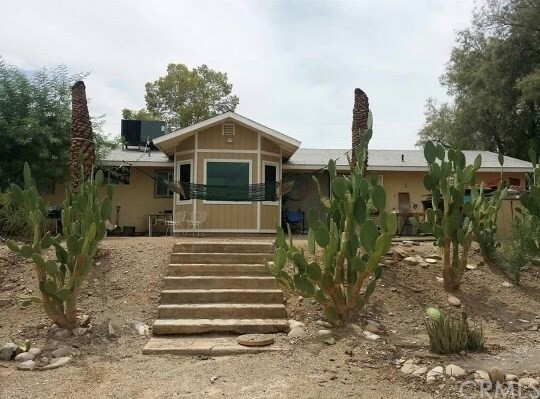 Indian Casino not too far for fun night life and Lake Havasu is right around th"
"Very Spacious 3 bedroom two bath home located in Big River California. Home features a large kitchen and open floor plan. Large Master with bonus room attached. Master Bath features a Jacuzzi tub. Outside features two covered patios. Also large Garage in rear of property. 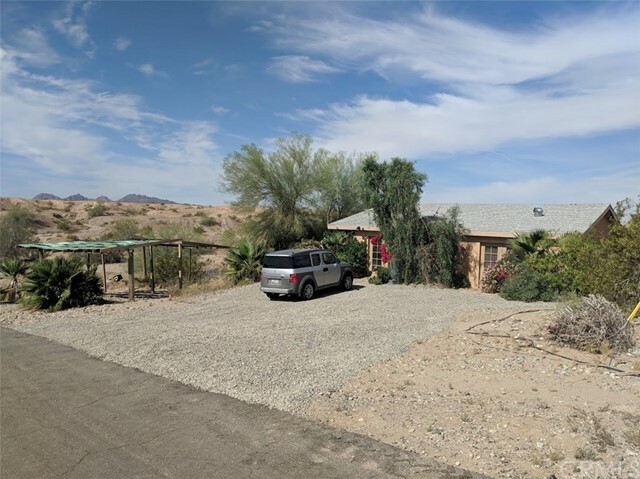 Property is leased land with no financing available. Call today to set up appointment for viewing. Do not disturb Tenants. Association Amenities: None, Beach # of RV Spaces: 0 Special Features: ,CCNONE,BEAC Lot Location Type: S"